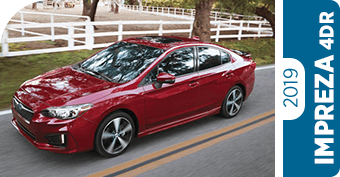 The latest and greatest models from Subaru are here at Carter Subaru Shoreline! 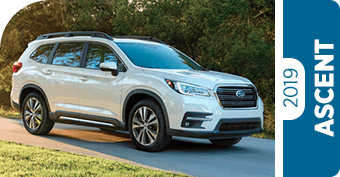 We're excited to offer the long-awaited 2019 Subaru lineup, including the all-new 2019 Subaru Ascent, the biggest SUV Subaru has ever designed. But that's not all that makes the 2019 Subaru lineup so exciting! The 2019 Subaru WRX performance sedan has been tuned for even greater power and quickness; the 2019 Subaru Forester received a refreshed design, giving it more room inside for passengers and cargo and a memorable presence thanks to a stronger front fascia; and the rest of the lineup received infotainment and safety enhancements. But none of it matters if you can find better features and value from other automakers. At Carter Subaru Shoreline, we want you to drive home happy in the best vehicle for your needs. That's why we've compiled these comparison pages. 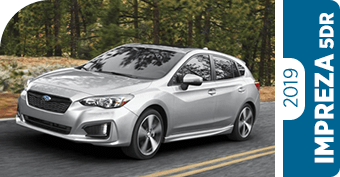 Discover how a Subaru compares to its competitors. 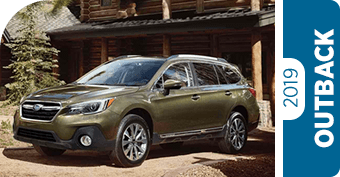 When you factor in the safety, comfort, performance and value advantages of Symmetrical All-Wheel Drive, Subaru EyeSIght® and STARLINK™ infotainment, it's easy to see that a Subaru is tough to beat! 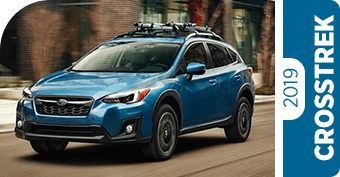 Find the models from other makes that you've had your eye on and see how they stack up to the legendary toughness and versatility of a Subaru. We think you'll agree that Subaru is the better choice - but you don't have to take our word for it! 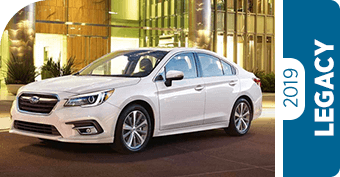 Visit today for your test drive and experience a 2019 Subaru for yourself. 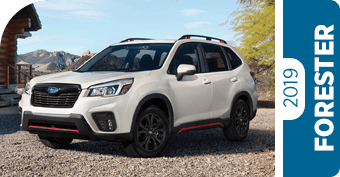 The industry experts at ALG named Subaru their Top Mainstream Brand for Residual Value in 2018! That means a Subaru will hold its value better over time than any other vehicle in its class - meaning a new Subaru is always a smart investment. Come find your Subaru in our inventory at Carter Subaru Shoreline today! We're a proudly certified Subaru Eco-Friendly Retailer.